Oculus Quest to be Released in 89 days? …except for that one tiny detail. To see how a specific company works, you need to look at its history of decisions. 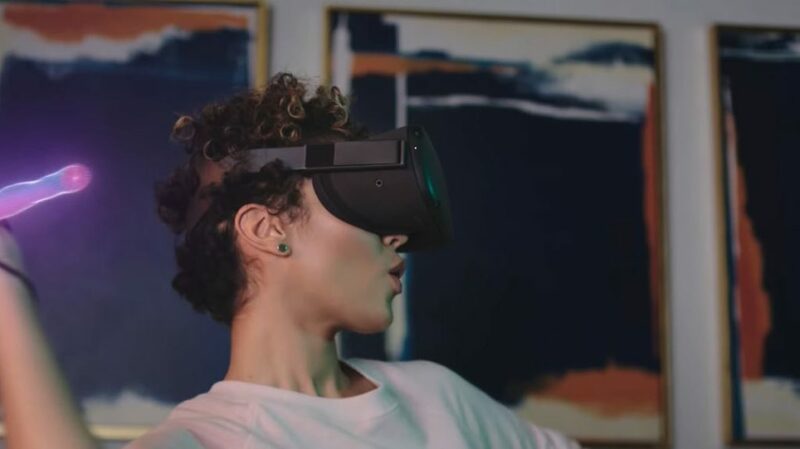 The most recent headset that was released by them was Oculus Go. They also had it for early 2018, and they released it at Facebook’s Developer Conference called “F8”. This year’s F8 will be on April 30th, in California. 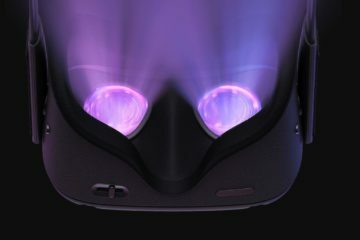 Because of that, I’d say with high certainty that Oculus Quest release date is on April 30th, 2019, with pre-orders being silent or non-existent even. Considering my luck with previous bets, I’d take my chances. Quest’s Future and Where it Needs to be Cautious. 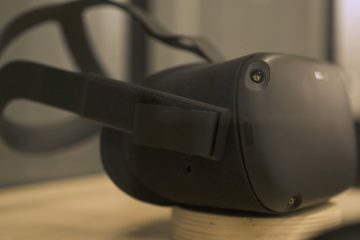 There is a lot of hype around it, and the fact that Oculus Quest is considered and speculated to be a leading wagon in VR train for 2019, I’d say they have to be very careful with how they release it. 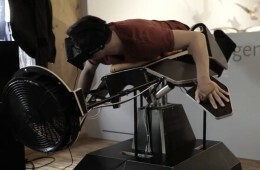 This level of hype is even higher than it was for Oculus Go and is quite close to Rift’s expectations. However, as it looks like a blessing, it might be a curse in disguise. You don’t want too much hype. By that I mean, hype levels so high that people are pre-ordering way too many for Oculus to handle. Luckily, Oculus isn’t really doing it alone as much as it did before. 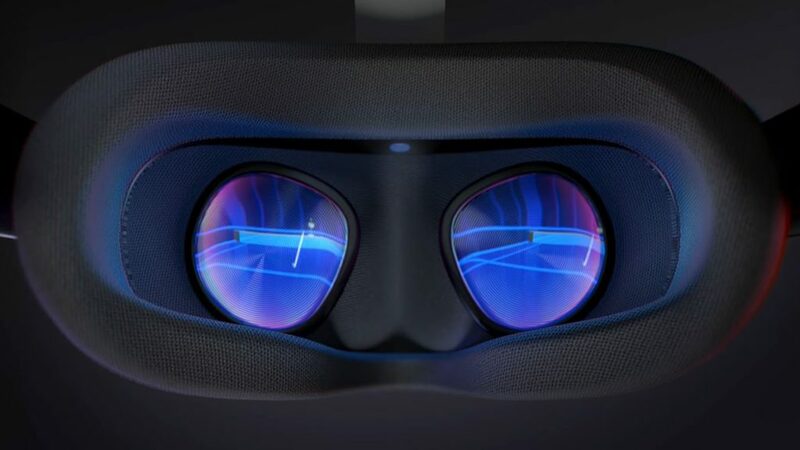 There have been some changes in Oculus’ team, and the manager in charge of Quest’s launch was replaced by Facebook’s VR/AR hardware division. Whatever you might feel for Facebook’s ethics and strategies, there is no denying that they have the power, resources, and knowledge in doing releases, especially when it touches them personally. The spokesperson for Quest said that we can expect up to 50 games to be available straight away. Although it’s not a small number, it may not be enough. 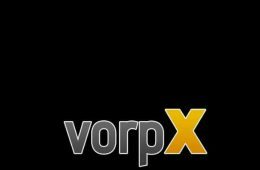 Many of them will not really be full-blown non-stop action type games, so the most likely scenario is steering towards arcade-ish like apps. However, some of them do seem pretty awesome, and as far we know, 15 are already confirmed. They call Oculus Quest as “Oculus Go on Steroids”. 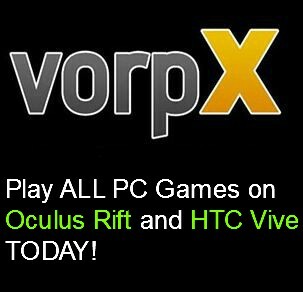 This list above Oculus Rift sweat a bit, so the fact that it can pull it off (with optimization help from developers) makes me pleasantly surprised. I am going to be honest, guys. I am already salivating over the inside tracking tech. 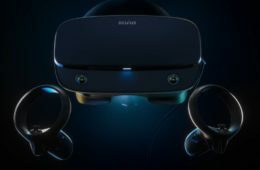 I am pretty sure Oculus Quest will be launched on April 30th, and till then, I plan to publish many articles concerning Quest. So stay tuned and we’ll keep in touch! Please consider sharing. It helps me out A LOT!